Dubai is a uniquely modern and cosmopolitan city and the United Arab Emirates is home to families from all over the world, each with their own distinctive culture. Expatriates and UAE nationals are neighbours; however they can also be strangers. His Highness Sheikh Mohammed bin Rashid Al Maktoum, Vice-President and Prime Minister of the UAE and Ruler of Dubai, saw the need to reach out and educate expatriates in the traditions and customs of the UAE. 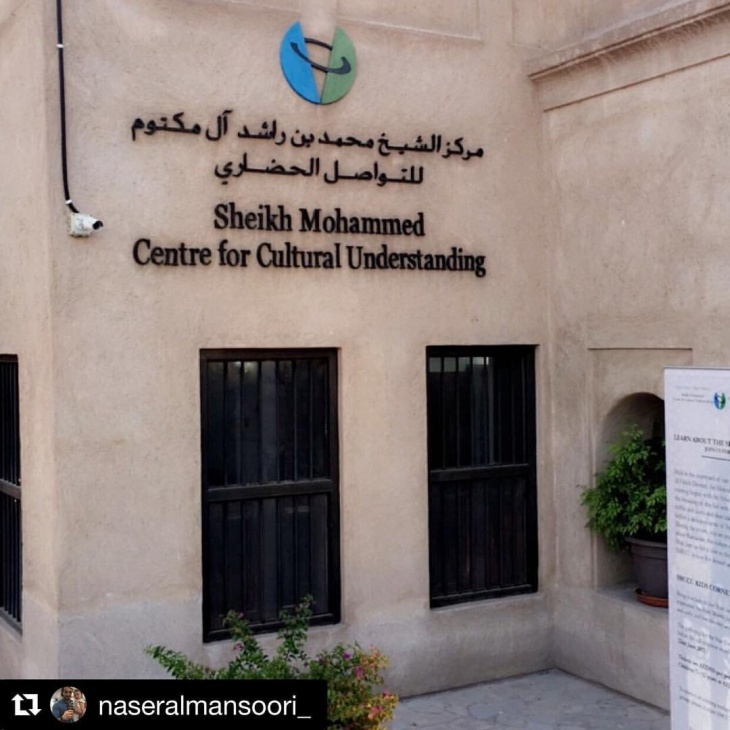 His vision led to the creation of The Sheikh Mohammed Centre for Cultural Understanding (SMCCU) in 1998. In 2015, the SMCCU was honoured to become a member of The Sheikh Mohammed bin Rashid Global Initiatives continues to be a bridge between the many different nationalities living, working and visiting the UAE through its award-winning programmes.